Nomi Part of 2017 AIA KY Merit Award Team! 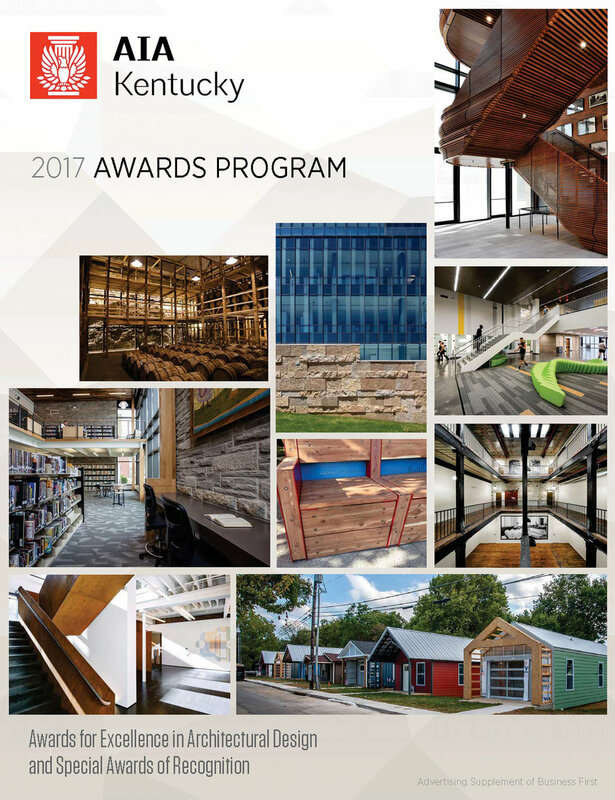 We are very honored to be part of the award-winning design, development and construction team receiving the 2017 AIA Kentucky Merit Award for construction less than five million dollars! The York Street Challenge, a national design competition was organized by the North Limestone Community Development Corporation (NoLi CDC) as part of the LuigART Maker Spaces initiative which received an implementation grant in 2013 from ArtPlace America. 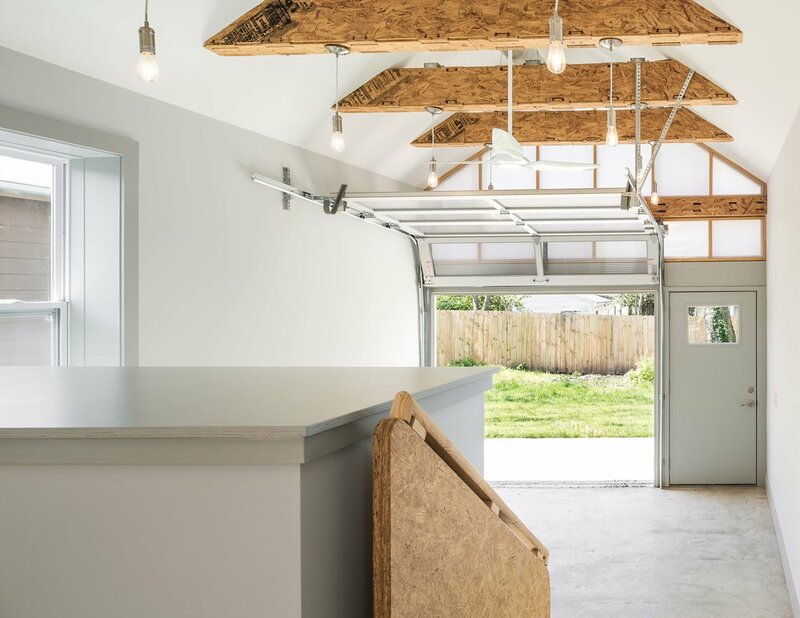 The competition invited designers to generate designs that would allow the NoLi CDC to repurpose nearly forty contiguous ‘shotgun’ styled homes from the turn of the 20th century into affordable and highly flexible live-work spaces for makers and their families. Click the image above to read more about all of the winning project teams. Our winning entry for this competition preserves the memory of the original homes while creating a design based on what we call open source format; a single plan that can be customized for each maker while fostering social and creative collaboration within the LuigART community. 130 and 142 York Street were completed in 2016 using Computerized Numerical Control (CNC) fabrication methods. The wood structures for both homes were assembled from pieces milled on our CNC machine that fit together like a puzzle. The pre-cut parts were delivered on pallets to the site then assembled using only rubber mallets, screw guns and a little elbow grease.